Are you the player who runs the game’s tempo and creates attacks through controlled playmaking? 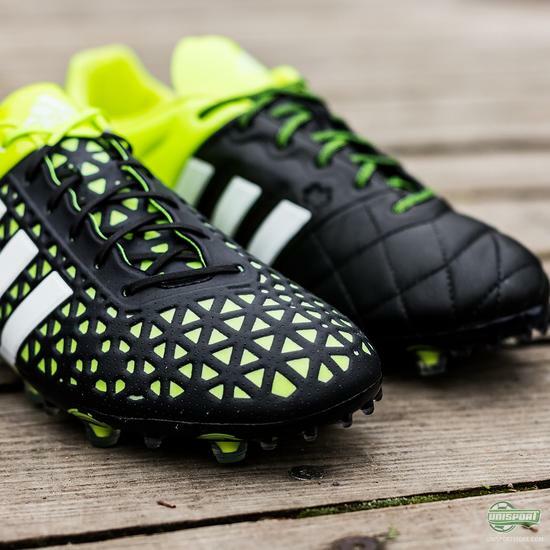 Then adidas have identified you, as one of two player types in the world and have a boot built for your exact needs. The ACE15 doesn’t concern itself with any other aspects than control, with all technologies made to provide just that. 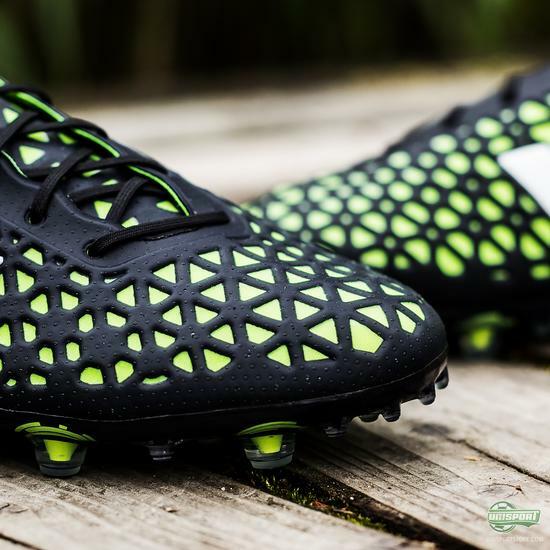 When controlling the ball, everything starts with the upper. 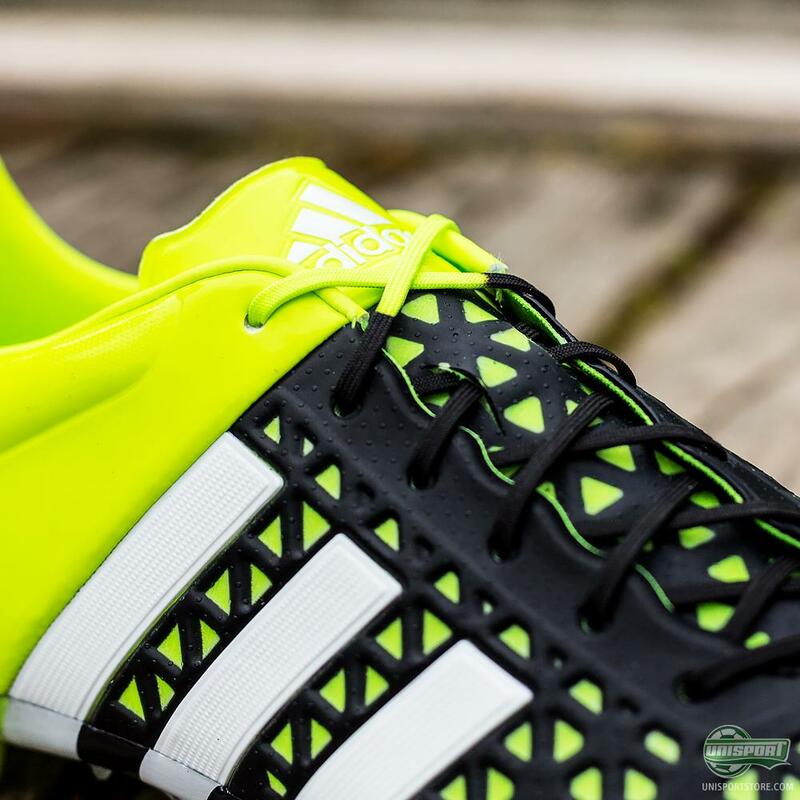 adidas have fitted the ACE15 with the incredibly soft and supple Totalskin upper, which is a 3-layer composite synthetic that offers anything the creative playmaker might require. The upper has been made extra thin, so you get a very sharp touch and can move the ball expertly on to set up the team. 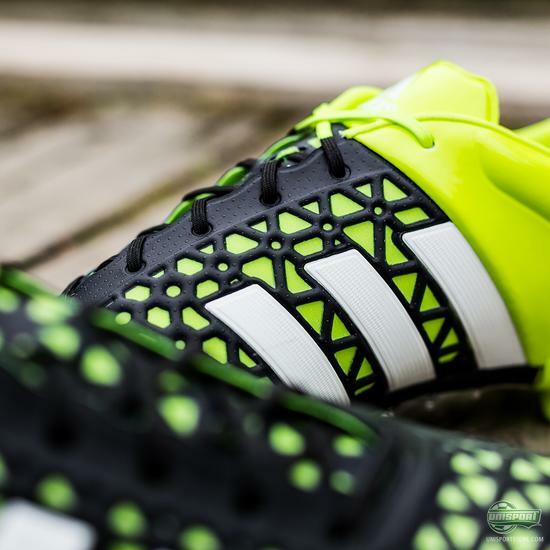 Pre-order the new ACE15.1 right now - just €200. Built together with the upper is the magnificent Control Web, which looks to create added friction between the boot and the ball. This increased friction really amps up the boots grip on the ball, while being further aided by a special a top coating. 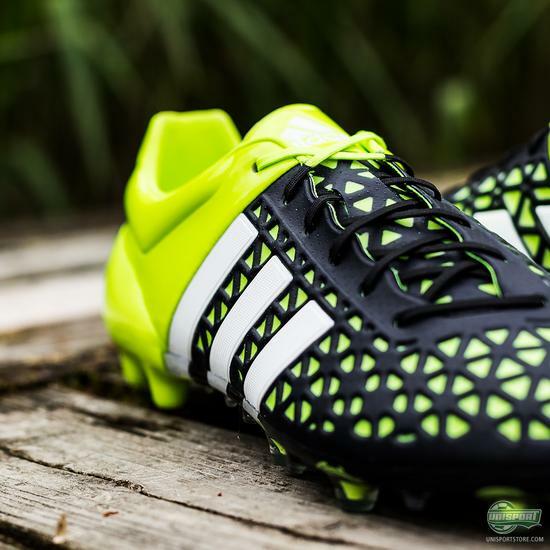 The entire upper is also covered by a series of small 3D dots, which is the Non-stop Grip technology. The NSG makes sure you have perfect control of the ball, even in torrid weather conditions, so come rain or shine you are always ready to dominate in the ACE15. The ACE15 is also made with an asymmetrical lacing, so you get a large and clean strike surface, allowing you to really put your foot through the ball and have complete confidence that the it will do what you ask it to. Stability is always key when you look to control the run of play and keep chaos at bay. 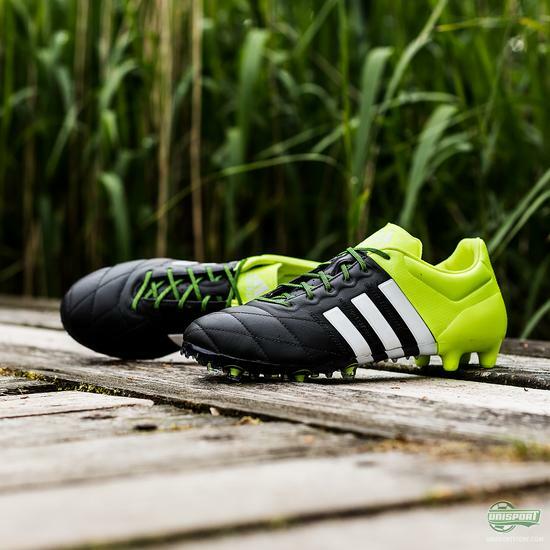 The ACE15 therefore has a brand new heel counter, which locks the foot well in place, giving you exceptional lockdown, as well as offering optimal protection of what is otherwise an exposed area. 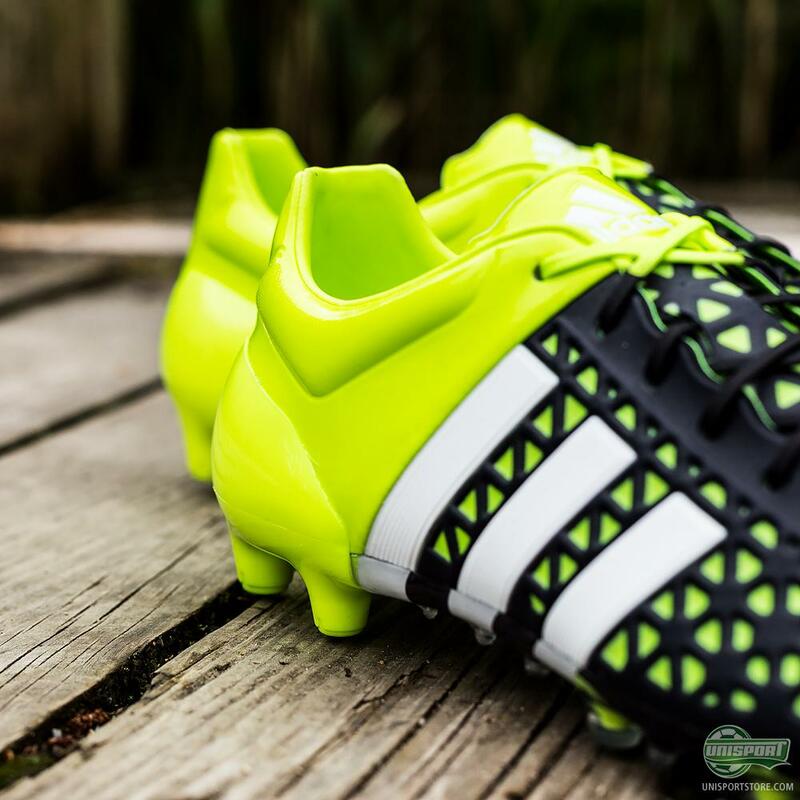 This paired with the technologically advanced, yet incredibly clean upper, makes for a boot constructed for complete control. 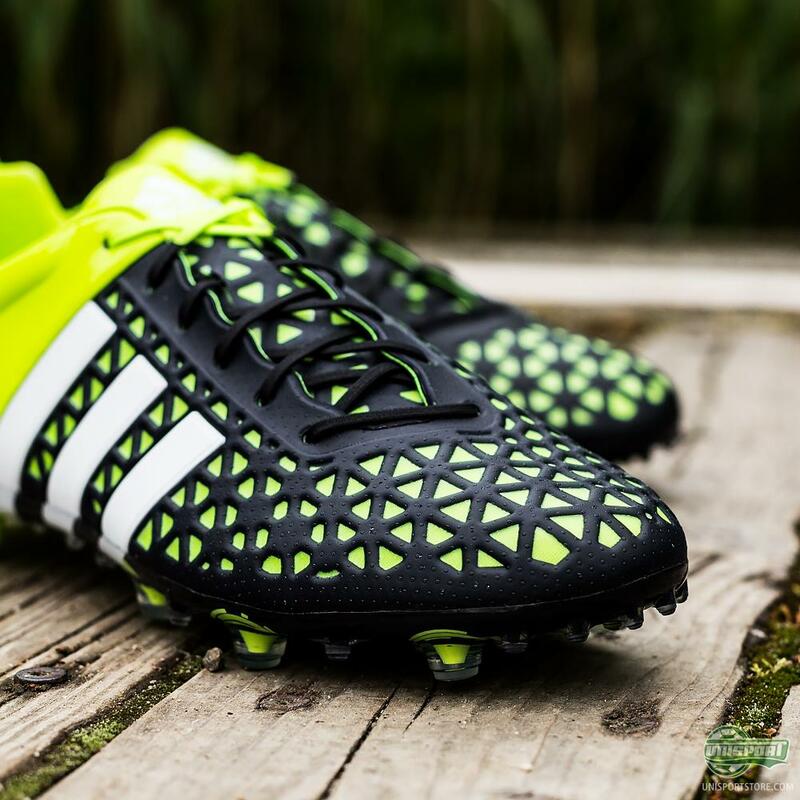 Has the ACE15 struck your fancy and would you like to get your hands on it? You can pre-order it now - just 200 euro. 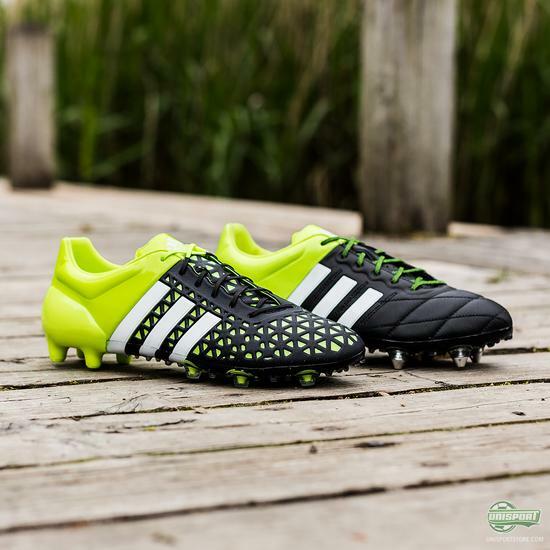 If you flip the ACE15 upside down things are equally intriguing, as things look very unlike boots we have ever seen before. The groundbreaking TotalControl stud-configuration is equipped with ten regular studs that firmly grip the ground, giving you immediate traction. as well as a series of 36 smaller studs. 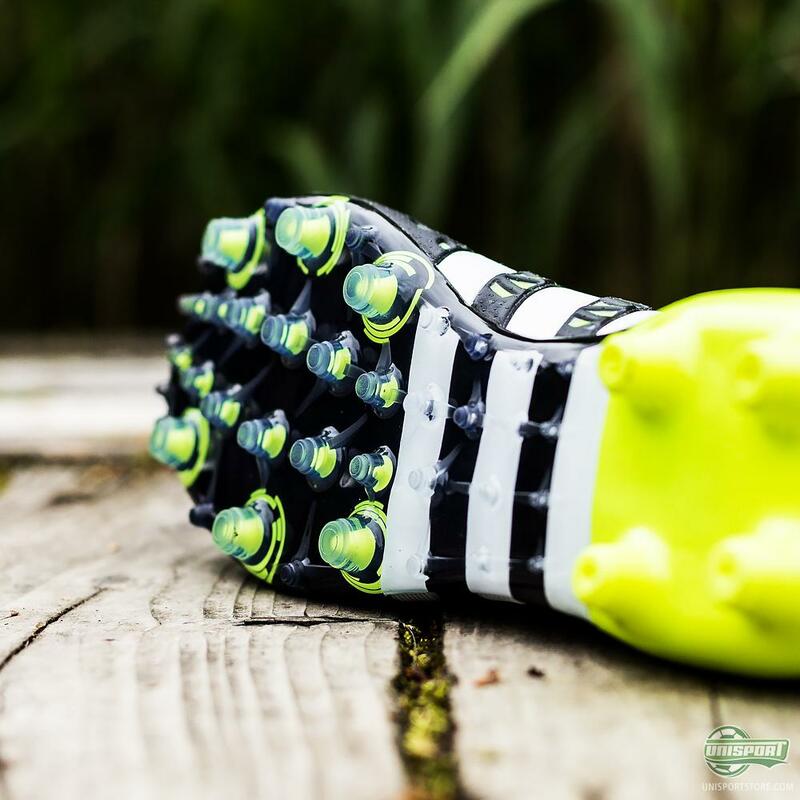 These smaller studs really come in handy when you look to perform foot-over moves with the bottom of your foot, as there are far more studs in contact with the ball and thus far greater control. 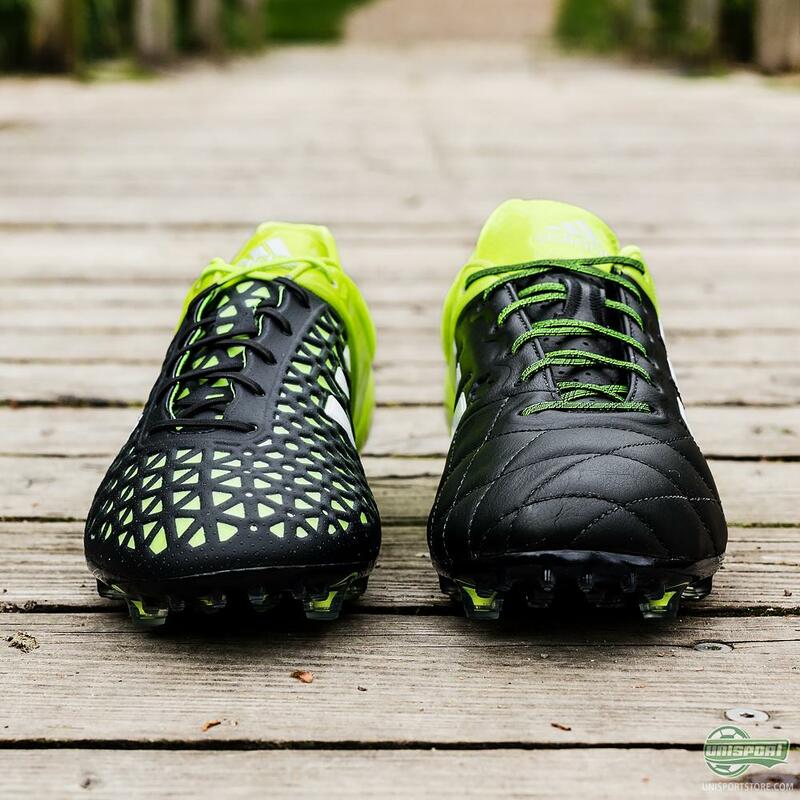 Increased control is the name of the game, but another great bonus of this new stud-configuration is that the boots can be used on artificial grass, as well as natural grass. 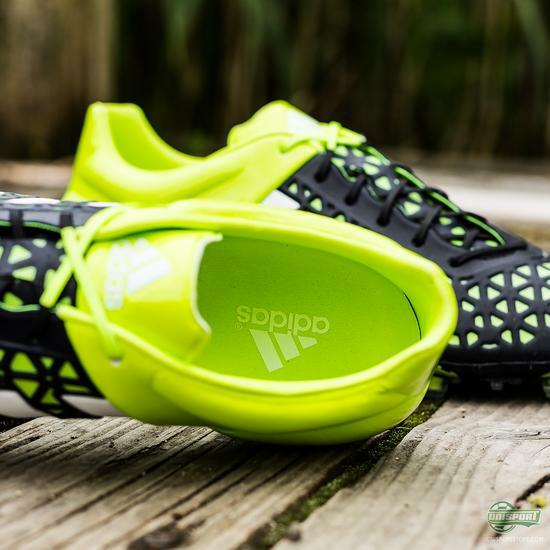 Previously you needed a pair of boots for each surface, so this is a welcomed technological advance. If you are the player who orchestrates the run of play on the pitch, then you really shouldn’t look any further, because this is the boot for you. How are you liking the revamp from adidas and could you see yourself joining James Rodriguez, Oscar and Ivan Rakitic in the new boot?